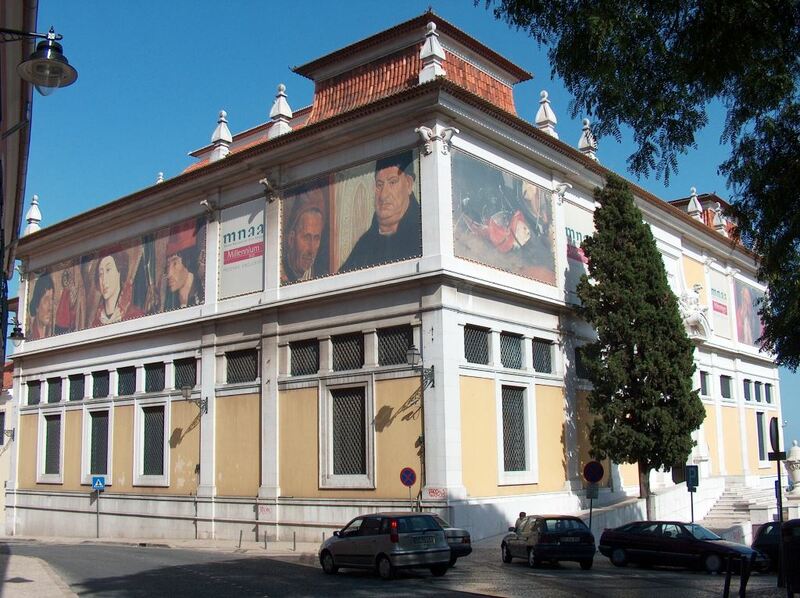 Created in 1884, and housed in the Palácio Alvor for almost 130 years, the National Museum of Ancient Art ‒ MNAA ‒ has held its current title for more than a century. It is the home to Portugal’s most important public art collection, one that ranges from paintings to sculpture and gold and silverware, as well as decorative arts from Europe, Africa and the Far East. Comprising over 40,000 items, the MNAA collection has the largest number of works classified by the Portuguese State as “National treasures”. 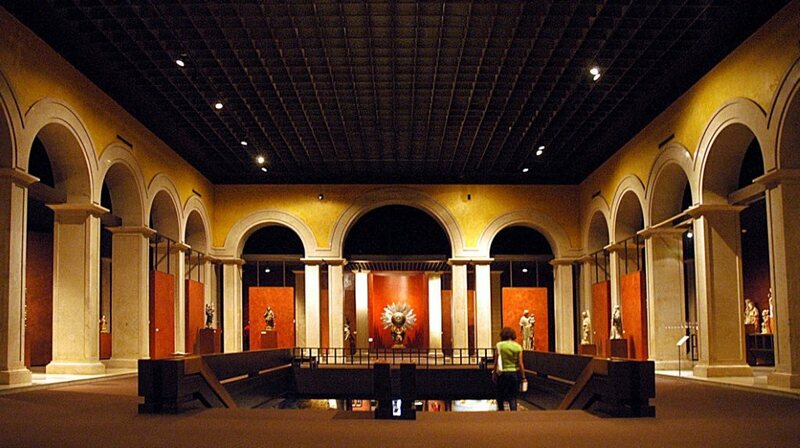 In its various sections, it also holds a number of major works of art in the context of world artistic heritage. As a historical legacy (as a result of the incorporation of both the country’s ecclesiastical property and the contents of its royal palaces), the MNAA collection has been further enhanced over the years through generous donations and important purchases. 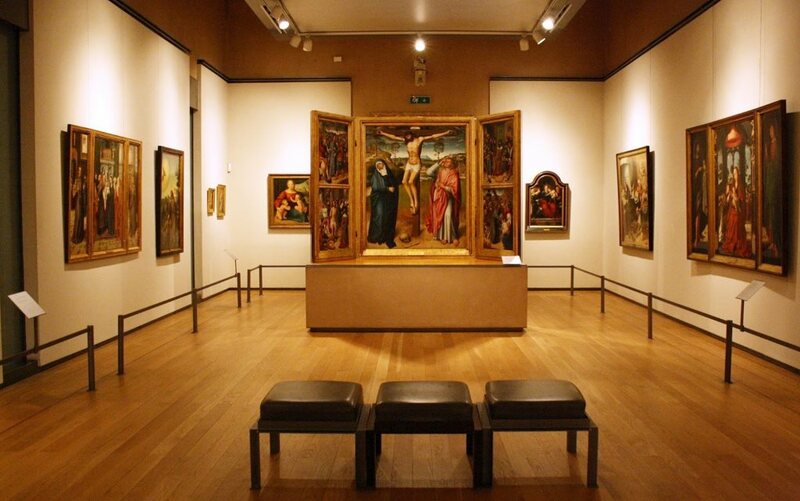 The MNAA collection illustrates at a level of objective excellence some of the most accomplished and precious works of art produced by or accumulated in the above-mentioned ecclesiastical and royal properties in Portugal, between the Middle Ages and the beginning of the Contemporary Era. As a major partner in international collaborations between museums, the MNAA historically has enjoyed a reputation and the respect among the world’s major national museums. The MNAA has helped establish the accepted norms for good practice in keeping with international standards, both in the area of conservation and museum management and under the scope of its educational services, which are considered a pioneering body in Portugal.